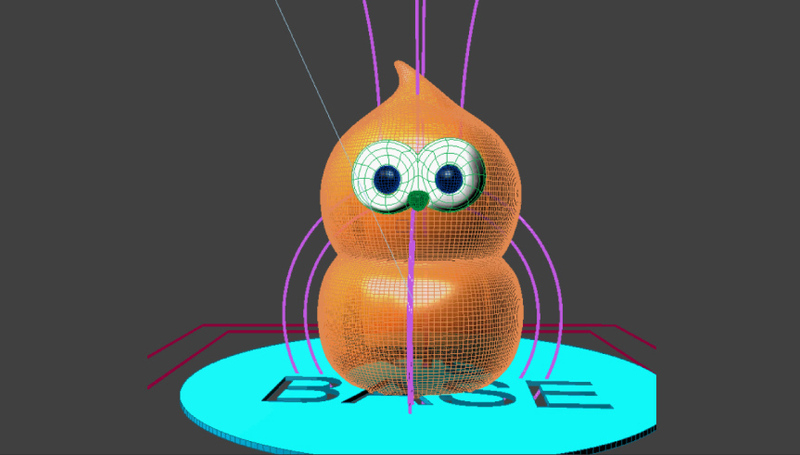 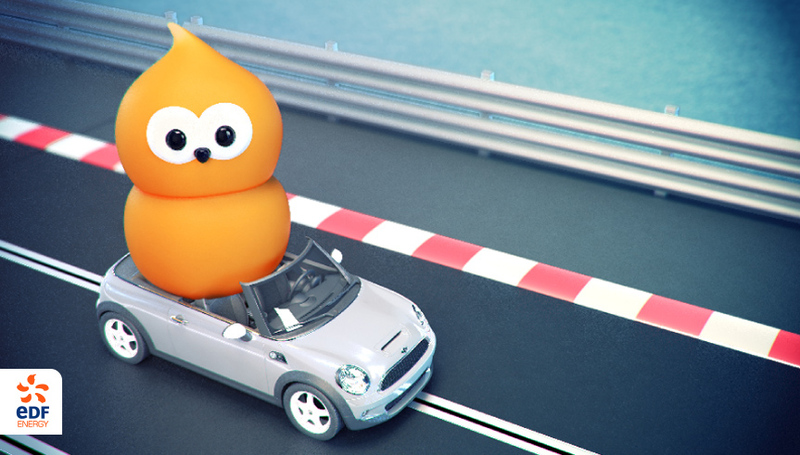 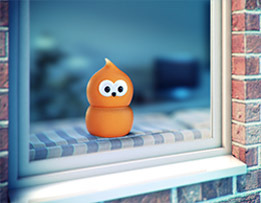 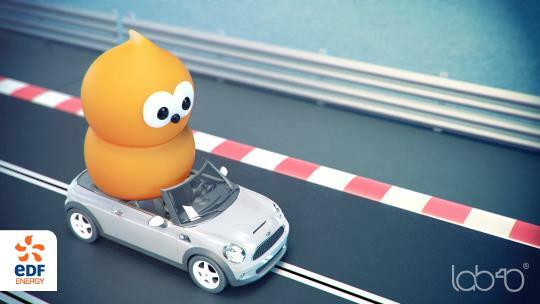 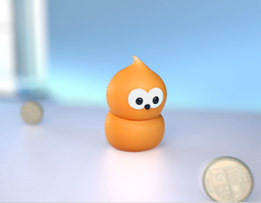 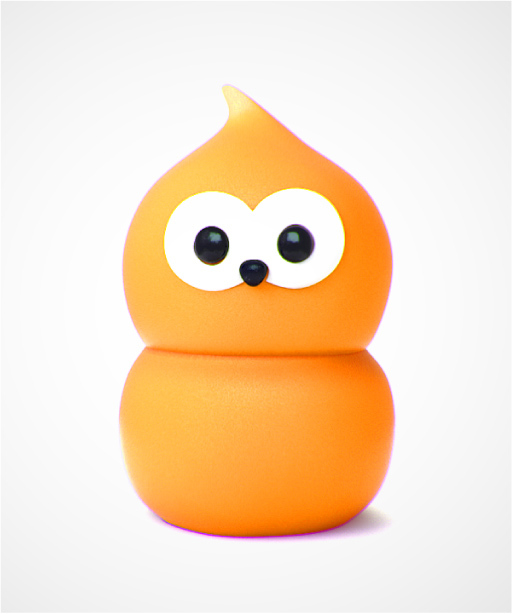 The brief from our friends at Design Motive was simple - re-create EDF Energy's emotive character Zingy in ultra accurate CG. 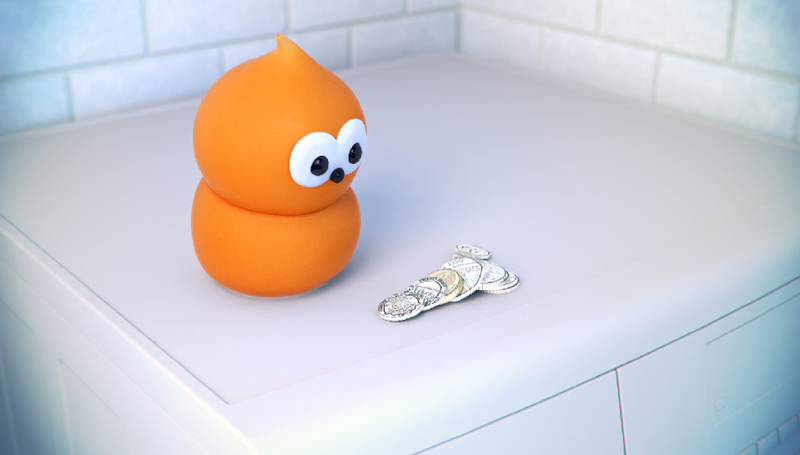 The final photorealistic 3D model was a true likeness of the silicon puppet which could be easily posed and accurately rendered for any number of adventures. 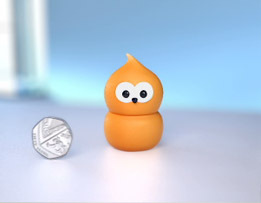 All without the need for expensive and time consuming shoots.